Greek Prime Minister Tsipras said in a televised statement on Tuesday that the name change of the Former Yugoslav Republic of Macedonia (FYROM) to "Republic of North Mecedonia" would be reflected both domestically and abroad. He said that the accord would allow a clear distinction between Greece’s Macedonia province and the country. 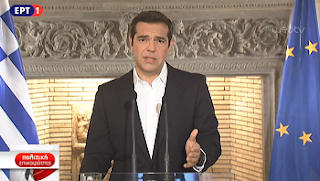 "The name change will be implemented not only the country’s international relations but also domestically," Tsipras said adding that Skopje would need to revise its constitution. 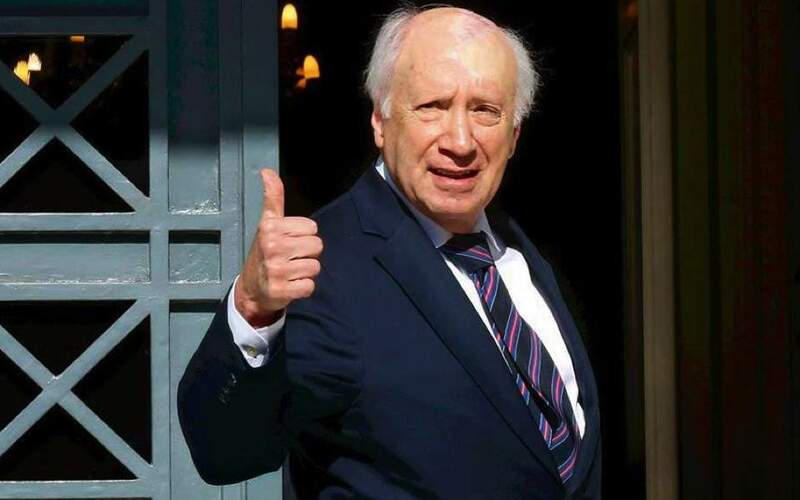 In a statement released Tuesday, Nimetz voiced his confidence that the agreement will strengthen relations between the two Balkan neighbors “and especially between their people.” “In that context, I am encouraged by the dedication of both governments to deliver mutual benefits for all their citizens through the establishment of a strategic partnership as a basis for intensified cooperation across all sectors,” the American diplomat added. FYROM agreed to change its name to the Republic of Northern Macedonia after reaching a historic deal with Greece on their decades-old dispute over the ex-Yugoslav republic's name, Prime Minister Zoran Zaev confirmed on Tuesday. “I warmly welcome the agreement reached between Prime Ministers Tsipras and [Zoran] Zaev on a solution to the name dispute between Athens and Skopje," he said in a statement following news of the agreement. "This historic agreement is testament to many years of patient diplomacy, and to the willingness of these two leaders to solve a dispute which has affected the region for too long,” he added. 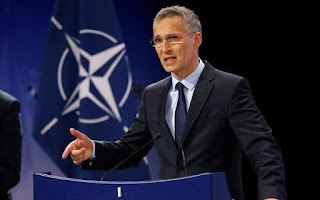 Stoltenberg called on the two countries to finalize the agreement reached by the two leaders. “This will set Skopje on its path to NATO membership. And it will help to consolidate peace and stability across the wider Western Balkans,” he said.